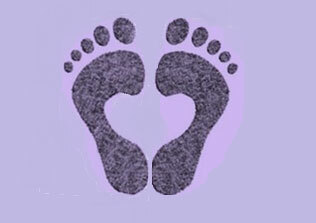 Baddow Park Therapies specialise in reflexology. Come and chill out. Mummies need time out before baby arrives to de-stress. A relaxing treatment with health benefits too. Introducing the Doterra 100% certified pure therapeutic grade essential oils available to buy now. Welcome to my Therapy Rooms. Set in the heart of a country estate, Baddow Park Therapies offers you the chance to help your body help itself. Step inside this caring and peaceful environment for a relaxing experience whatever treatment you choose. Leave feeling revitalised with a renewed sense of well being. Treatments are also available at Maypole Health, Maldon on Thursdays.